I'm Chris, I've run my own business for 15 years. Gardening mostly but using the new pave clean system for 4 years. I pride myself on my workmanship and give every job my best, I'm just made that way, some of us are. I'm advertising for Paving/Decking cleaning using a new method entirely, get rid of those slippery surfaces and restore those original colours without the damage Jet-washers (JW) create. AND! the clean itself leaves an even finish leaving no marks and uses no chemicals, just water! and 3 X less water than JW's too! Look at my pics to see for yourself, I love them, I'm so proud! We offer Gardening Services too and have 15yrs experience in this. We will travel from Milton Keynes happily according to Job size, but we will need to discuss gardening, view the work or receive photos to determine if we can assist you. 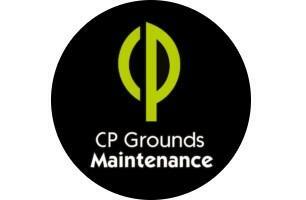 Paving/Decking cleans - Will work around 40 miles from Milton Keynes, further if possible. Gardening - Happy to travel out of Milton Keynes but will need to discuss.